Race Director - BibHub Integrated Troubleshooting – BibHub, Inc.
1. HOW IS YOUR REGISTRATION PROVIDER CURRENTLY INTEGRATED WITH BIBHUB? They can be integrated with BibHub in two ways and may already be integrated, in progress, or haven't started yet. Please review the Integration Status page to determine how your RP is BibHub Integrated. You'll know if your Registration Provider is fully Race Search Integrated if you see them listed with a Race Search Status of 4 – In Production on the Integration Status page. Please note that if they're listed as a 2 - In Progress or 3 - In Trial, they'll be integrated soon. It seems that your race may be missing. Please provide us with some info and we'll contact your Registration Provider for you. Let's request a Race Search Integration with your Registration Provider. Please provide us with some info and we'll contact them for you. You'll know if your Registration Provider is fully Bib Transfer Integrated if you see them listed with a Bib Transfer Status of 4 – In Production on the Integration Status page. Please note that if they're listed as a 2 - In Progress or 3 - In Trial, they'll be integrated soon. Please confirm you have set up transfer functionality and are BibHub Connected with your Registration Provider. See our Race Director Quick Connect Guide for more details. If you are still experiencing difficulty, please contact us so we can investigate further. 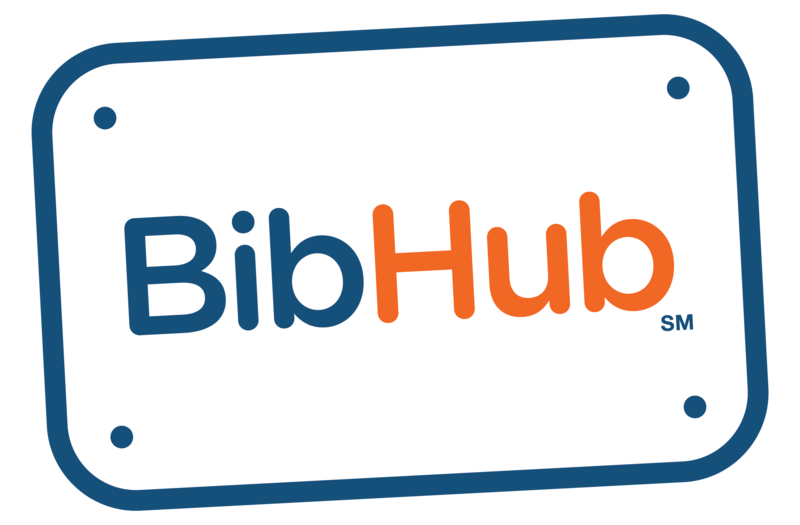 Let's request a BibHub Bib Transfer Integration with your Registration Provider. Please provide us with some info and we'll contact your them for you.